After the investigative work a couple of weeks ago where I tracked the fault on my Cushcraft MA-5B to the cable between the balun (matching network) and the 12m/17m element I decided that I wanted to replace the entire balun, including the two coax tails out to the elements. I figured that because one tail had failed when I was running just 400 watts that I didn’t want to leave any of the original matching network there. I spent a while investigating replacement baluns and the devices from Balun Designs seemed to get a lot of positive reviews so I contacted them to find out what they suggested would be a suitable replacement for my MA-5B. I then found specific reviews of that model and they were all very positive. I placed my order and a week later this arrived in the post. Inside the box was a load of polystyrene chips for protection and this.. I removed the bubble to find this very smart looking box. Of course I had to open the balun to have a look inside and here’s what I saw. I’ve left that image large, you can click it for the full sized version. It’s easy to see why these baluns are so well reviewed, the quality really is second to none and with the massive 5 kW power rating at 30 MHz and 9 kW rating at 10 MHz, there’s no chance of it melting with my 400 watts! In my search to find a good balun, I have to say that I’ve not seen any pictures of commercial products that look as good as this offering from Balun Designs. Once I took it apart, I could see why they’re so highly rated in the amateur radio world. They’re not cheap but I believe that you get what you pay for. The customer service before I ordered was superb, very personal and friendly and the service was impeccable. Thanks Bob! 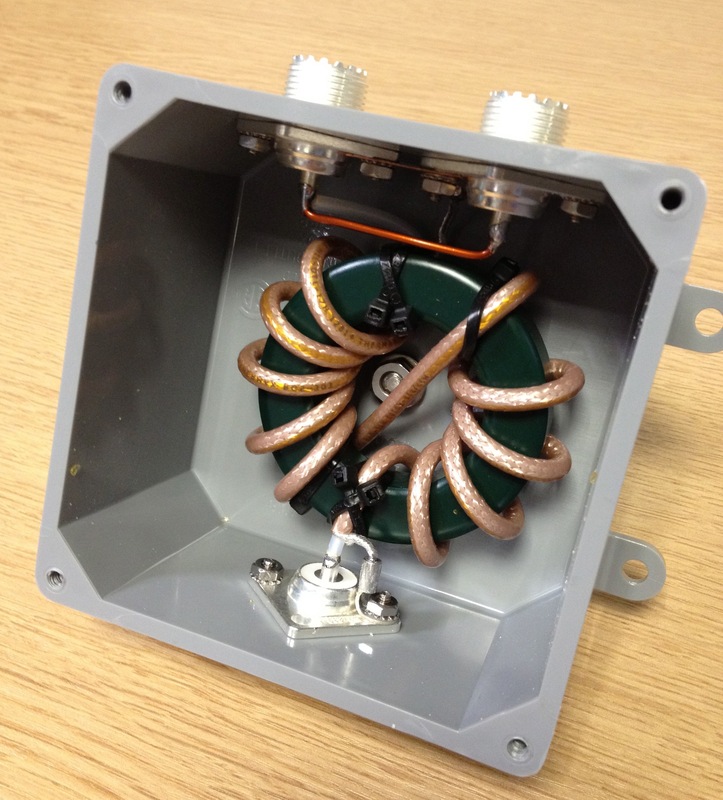 I’ll be lowering the mast on Friday and replacing the Cushcraft balun with this one in time for the CQ WPX RTTY contest at the weekend which I plan on entering. 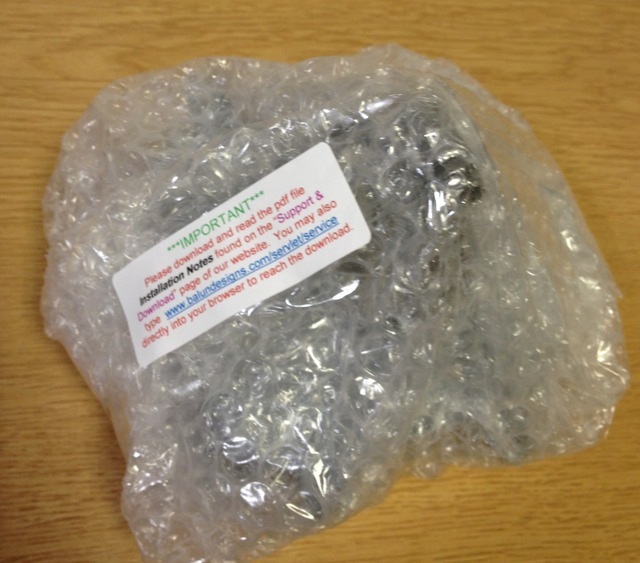 This entry was posted in Amateur radio, Broken aerial and tagged 1115u/u, balun, balun designs, cushcraft ma-5b, cushcraft ma5b, ma-5b, ma5b. Bookmark the permalink. 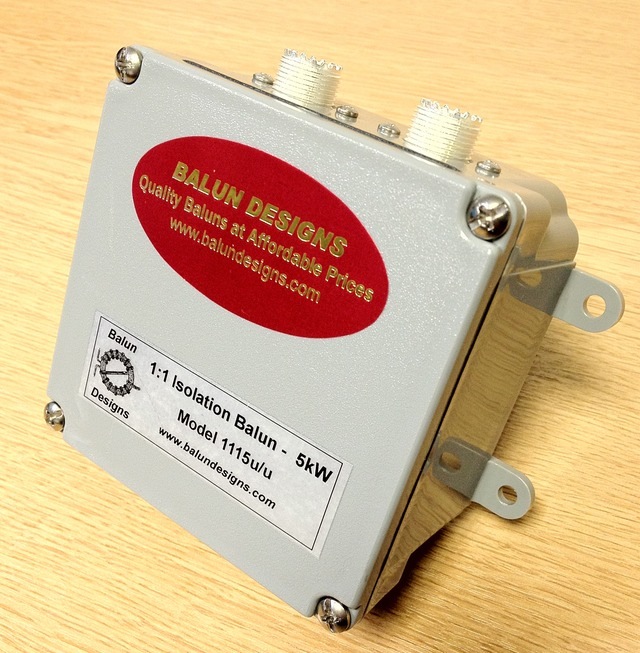 Neil, contact Balun Designs and they’ll be able to help you. 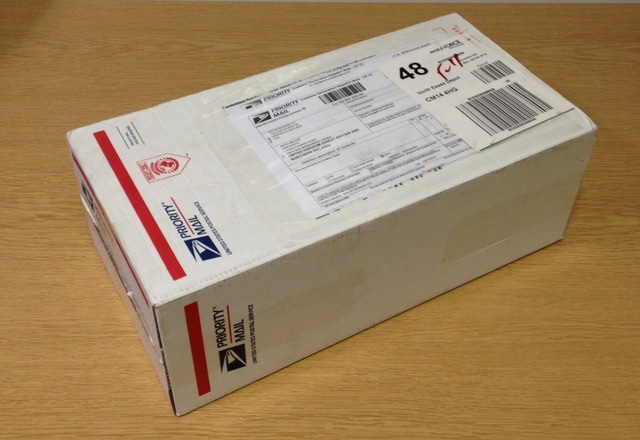 I received my balun about a week after ordering with no additional customs charges. Yesterday I fixed the new balun (1115u-u from Balun Designs) on my MA5B. Result: SWR sky high. Leading/feeding coax is o.k. Made two coax cables from the balun to the two elements. One braid to the right and the center split to the left (front view). Thus for each element. SWR terrible…. First thing to check is the coax to the top of the mast itself. Lower the mast, remove the new balun and fit a dummy load to the end of the coax and check the SWR. If that’s OK, install the balun, leave one side unconnected, plug your dummy load into the other side and test again. Do the same with the other port. If they’re both OK then check the coax tails. Check for shorts. Try with one connected to the aerial and then the other. I don’t have my MA-5B any more so I can’t really offer any other advice. The two coax tails I made were the same length as the originals and I don’t really remember having to adjust the aerial very much but it’s been over four years since I replaced it so I’m not 100% sure. Hope you can resolve the problem.